we provide complete Google Cloud Development and Consultancy Services. Google App Engine is a powerful mobile app-specific backend infrastructure with cool features for scaling and extending. The product comes with built-in load balancing, scaling, user management, security, and performance monitoring features, that saves a lot of effort in app development and management. As end-to-end experts in the platform, we have helped enterprises and startups alike in developing, launching, and maintaining stunning high performance mobile apps that are powered by Google Cloud. 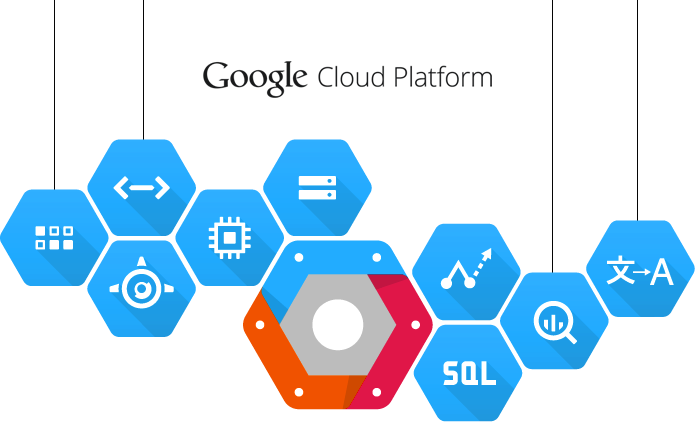 We develop stunning high performance enterprise grade Google App Engine powered mobile apps. We help in configuring Virtual Machines by selecting and deploying most suitable Compute Engine resources. We are experienced experts in creating scalable, enterprise grade business and consumer centric software solutions that are powered by Google Compute Engine. Google Compute Engine is a high-performance virtual server machine infrastructure by Google that can be leveraged to create strong, scalable business and consumer software solutions. We have mastered the art of creating amazing solutions using Google compute engine, specializing in helping organizations make more out of in-built features like load-balancing, security, and infrastructure scaling. Every software solution needs a strong database to store various kinds of data generated both by the user and the solution. 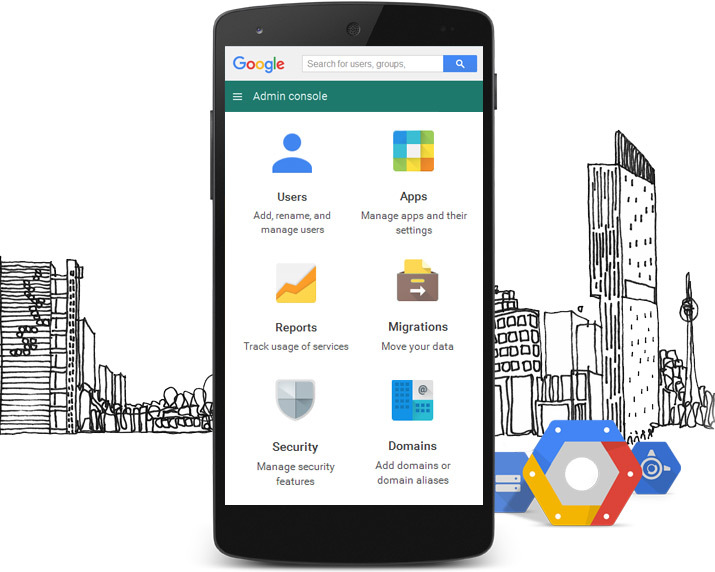 Google Cloud Storage is a set of cloud based data store solutions that you can leverage to power your software’s data store needs. We have experience in helping organizations plan, deploy and manage relational and NoSQL databases on Google Storage platforms. We specialize in Big Data handling and creating robust database solutions. We develop high-performing Google Cloud Storage and Cloud Datastore powered data storage solutions. We are experts in leveraging Google BigQuery for creating fast data analytics and intelligence solutions. We help you harness the true potential of your real-time data through custom Google Cloud Dataflow based data processing solutions. Using Google Cloud Virtual Network, we interconnect your Cloud resources into a single solution. We make sure that your app works at optimal performance by smartly leveraging Google Cloud load balancing features. We help organizations plan and implement their network scaling strategies to improve app performance. For software solutions that require a lot of compute power or those that have to present optimal performance at all critical geographical locations, need to utilize and connect multiple virtual resources. Google Cloud Networking platforms are easy to use solutions to do connect and efficiently use multiple resources. We help organizations plan and deploy Google Cloud Virtual Networks based solutions that help them efficiently control multiple Google Cloud services and resources. From load-balancing to cloud based integrations, we handle it all. Google Cloud Platform has extraordinary in-built performance management and monitoring features. The only problem is, how to best utilize it for accessing present app performance and formulate future app strategies? That’s where we come in. We help organizations plan, implement and manage their Google resources, and create integrated performance monitoring and reporting solutions for their Cloud powered solutions. We monitor your app’s resource utilization performance through custom Google Stackdriver based solution. We help you track and log the usual and unusual activities of your app and app resources. 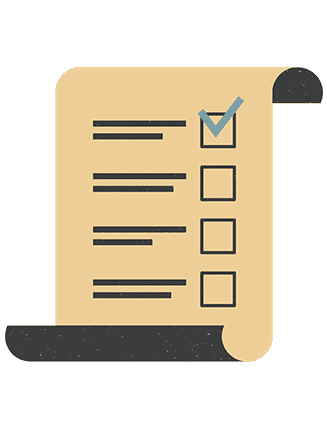 Just because timely notification can save a lot of effort in optimizing performance, we develop custom performance reporting and notification solutions. We help organizations plan, develop, deploy and manage complete cloud based business solutions. Need to migrate your legacy app to cloud based infrastructure? We can help. We are the experts. We are experts in formulating detailed future strategies on effortlessly scaling application, both in terms of features and infrastructure. From planning and formulating application cloud strategy, to scaling the application cloud infrastructure, we are end-to-end cloud experts and consultants, and help you at every step of your cloud initiatives. We have expertise in all cloud platforms and have experience in catering to organizations of all sizes from startups to enterprises. From developing first prototypes to launching full-fledged enterprise grade mobile application, we here at Algoworks have used the cloud platform for all project sizes. We are known for our salient features that are noticeable in all our apps. Security is our priority. Every project we undertake, we make sure that the final product is secured at multiple levels. We follow strict DevOps development strategy to accelerate time to market and ensure product quality. We have intensive experience in integrating different software for a complete solution. We have are API experts and have also created custom connector services for tricky integration.